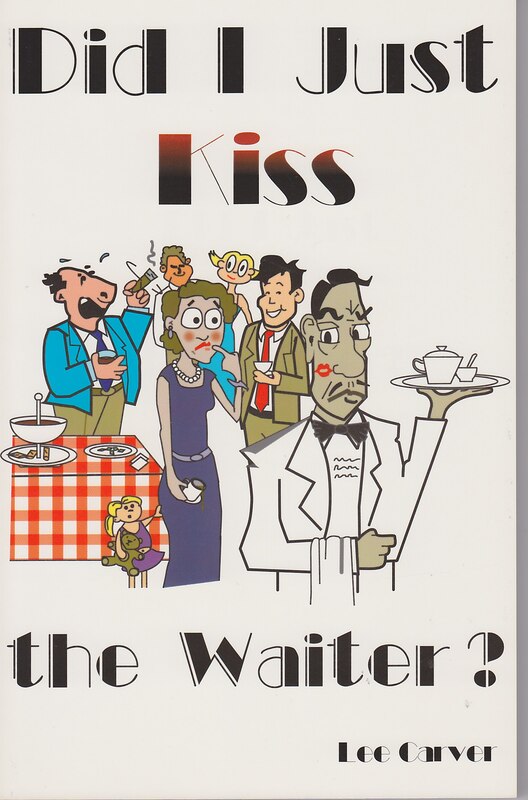 I self-published Did I Just Kiss the Waiter? during our years in Sao Paulo, Brazil. 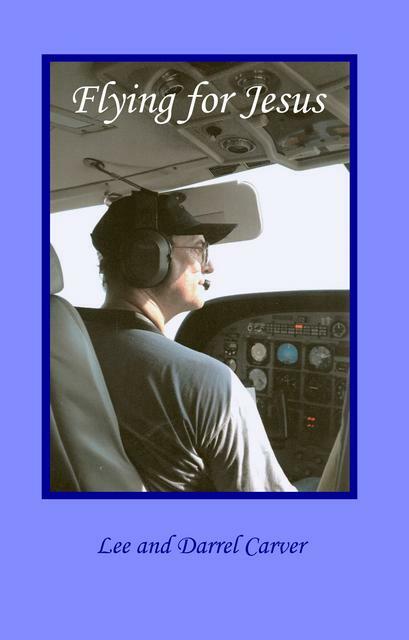 This book has been re-edited, supplemented with more text, and has been launched as an e-book under the title, The Most Excellent Adventure. Delight your senses with a fresh serving of tales about the ex-pat life. What is it like to travel the world, acquiring new languages and foreign customs? What could be so funny about being robbed in another country? 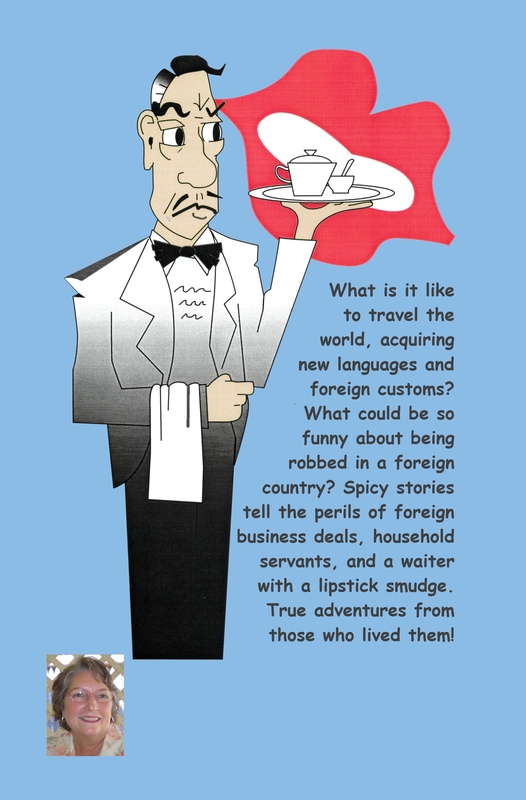 Spicy stories tell the perils of foreign business deals, household servants, and the body language of another culture. True adventures spring from those who lived them. This is literary pepper sauce. Back cover of The Most Excellent Adventure. He might be running drugs from Colombia or smuggling gems from the rich rocks of Minas Gerais. Many Brazilians believed the American missionaries were CIA spies. 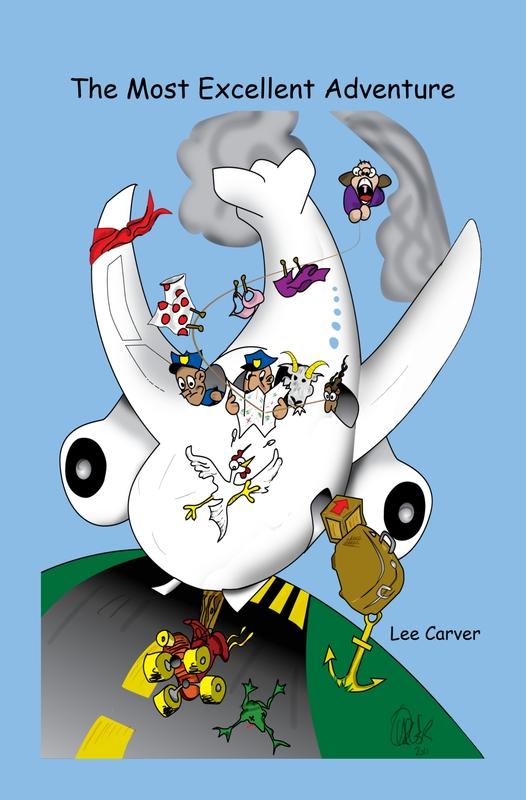 Print and eBook copies of "The Most Excellent Adventure" are available via this link to Amazon.com. The older version is no longer sold.